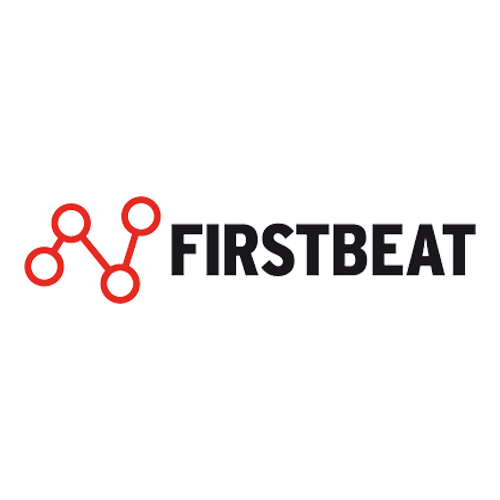 Firstbeat is the leading provider of physiological analytics for sports and well-being. We transform heartbeat data into personalized information on exercise, stress and recovery. Hundreds of elite sports teams, wellness professionals, and millions of consumers worldwide trust Firstbeat to enhance performance and well-being. Firstbeat has developed revolutionary analytics technology that creates a digital model of user’s physiology through advanced modelling of heart function and heart rate variability (HRV).